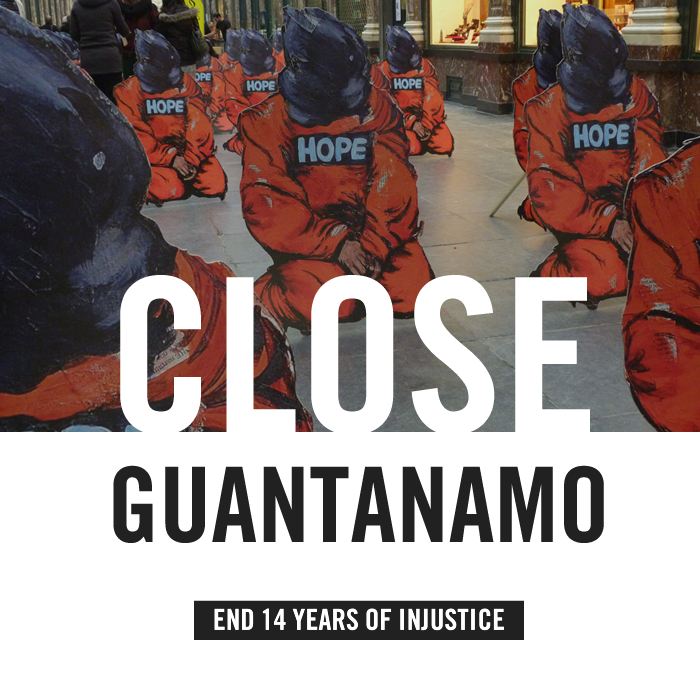 Guantánamo is entering its fifteenth year. Here are 5 people waiting for President Obama to keep his promise to close it. 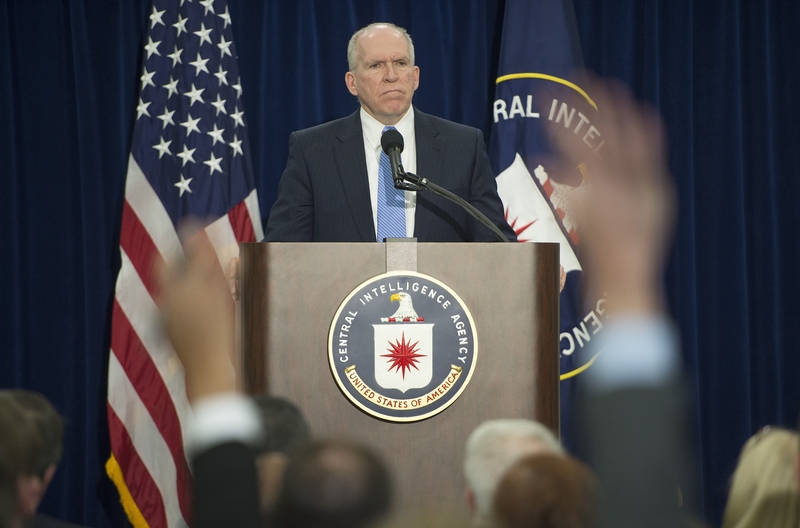 It’s been exactly one year since shocking new details emerged about the CIA’s torture program. After years of investigation, the Senate Select Committee on Intelligence published a report – known as “the torture report” – that contained more than 6,000 pages. 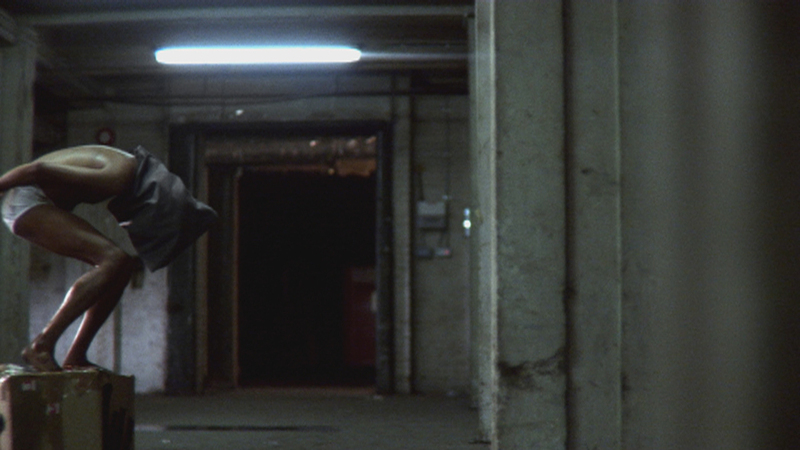 Now this landmark report on torture is in danger of being buried – and we need your help. Call the Justice Department today. 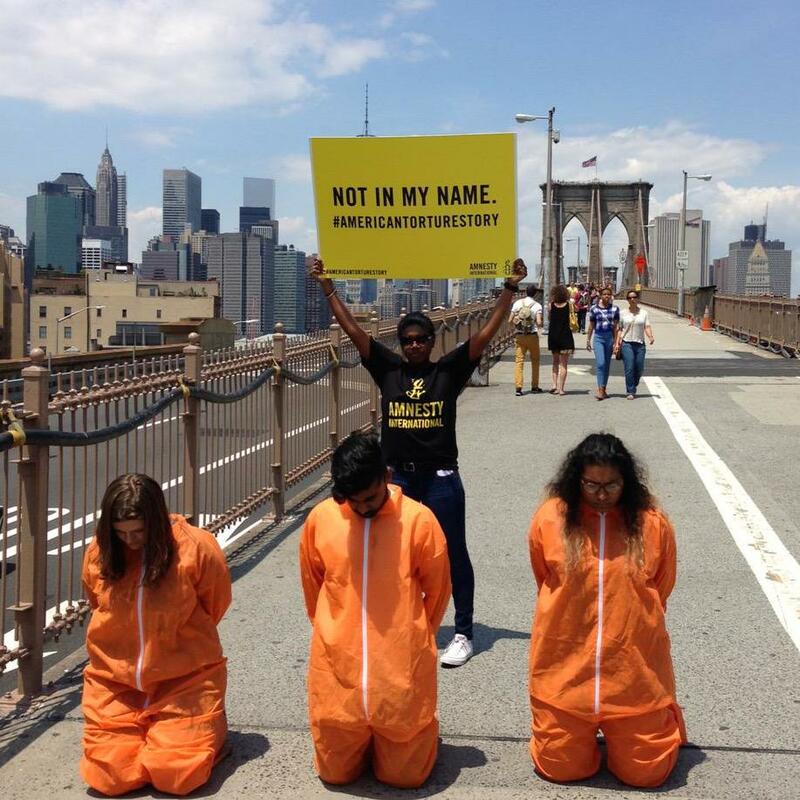 Every year on June 26th, we stand with victims and survivors of torture for a day of action that is marked globally. 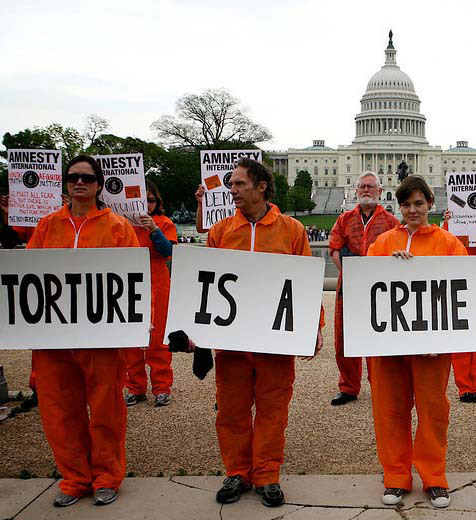 Often, the U.S. president issues a statement or makes a speech, pledging support for the eradication of torture. 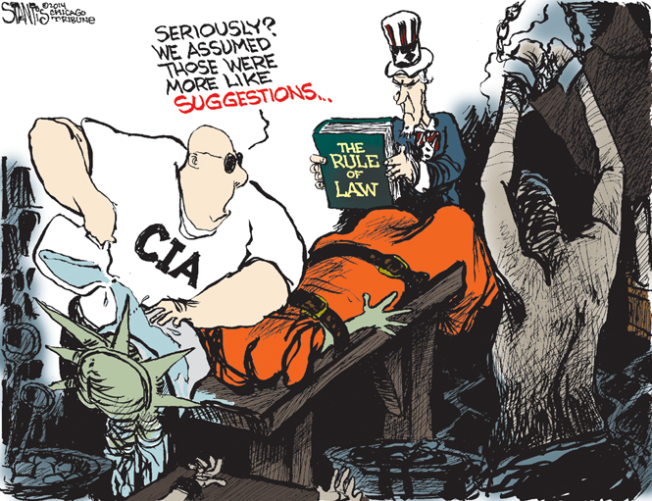 The Senate torture report alleges several grave abuses – such as use of rectal feeding and rehydration in the absence of medical necessity – that were not authorized by even the dubious legal memos, and thus do not fit the Justice Department’s rationale. Even Alberto Gonzales, attorney general under President George W. Bush, has said he is troubled by evidence suggesting the CIA went beyond Justice Department guidance. The Senate torture report also concludes that the CIA “repeatedly provided inaccurate information” to the Justice Department. If the Justice Department already knew of the abuses reported in the Senate torture report, it must do more to explain why it found no basis for prosecutions. And if the Justice Department did not have access to this information, how can it dismiss the Senate torture report’s new evidence out of hand? Nor is it sufficient for the Justice Department to cite “good faith” reliance on dubious legal guidance as a basis for closing investigations. 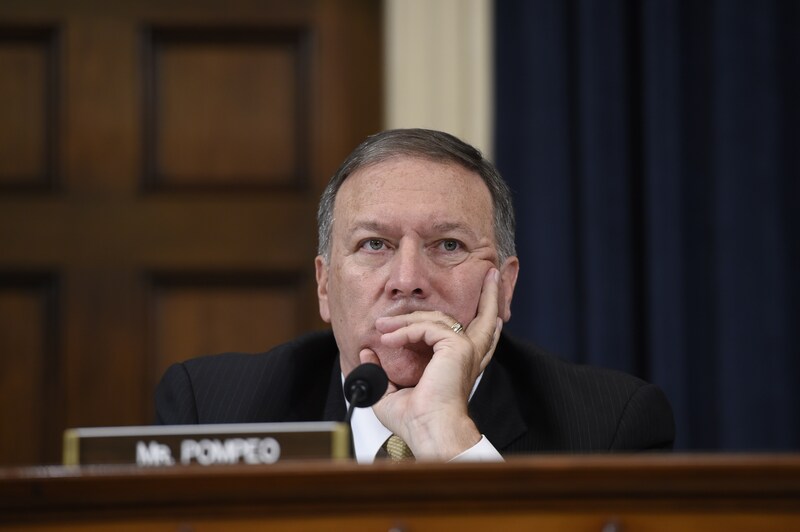 The U.S. is bound by international law to ensure accountability for torture. This is an excerpt. Read the full piece and upvote it at US News’ Debate Club.